This is the Shortest Route between PAB and AJJ. This is the Shortest Route between PAB and TRL. 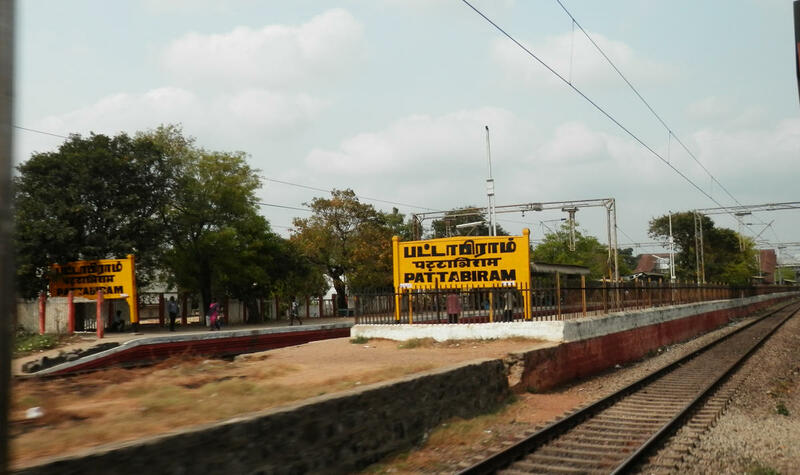 Compare with the Shortest Route between Pattabiram and Chennai Suburban Terminal. This is the Shortest Route between PAB and AVD.